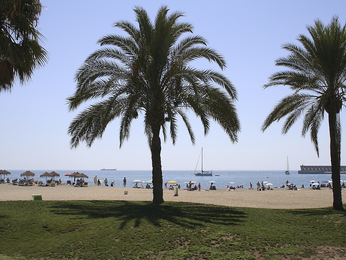 The birthplace of Picasso and a city bursting with Mediterranean sunshine, Malaga is the perfect place for a European holiday. Malaga’s cathedral, located in the city centre, is one of the grandest architectural sights. Or for something even older, head to the remains of Malaga’s Roman Theatre, which is situated near to the city’s medieval castle, Alcazaba. As well as being a place of historical significance, there are also some wonderful views over the city. For art lovers, Picasso’s connection with the city means there is a great deal to see and do. Head to Picasso’s birthplace, which houses a great deal of the famous artist’s early works and personal items. More musical visitors should check out Malaga’s Interactive Museum of Music, which has an enormous array of both old and new musical instruments, whereas some of the city’s finest natural beauty can be found in Malaga’s La Conception Botanical Garden. 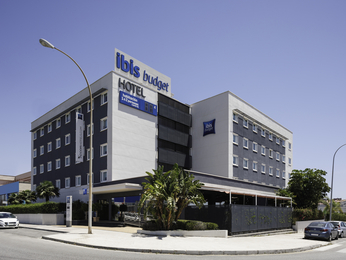 When you book your low-price Ibis hotel, you can choose between staying at an Ibis, Ibis budget or an Ibis Styles, where you can expect a great level of comfort during your stay with parking and air-conditioned rooms. 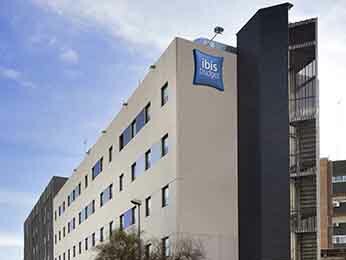 So book your stay at a low-price Ibis hotel today, and discover the delights of Malaga.